OMG OMG OMG OMG!!!! Umm, I die!!!! Okay, breathing, got it. So, this was the gift my hubby got me this year. Yeah, I know CRAZY! 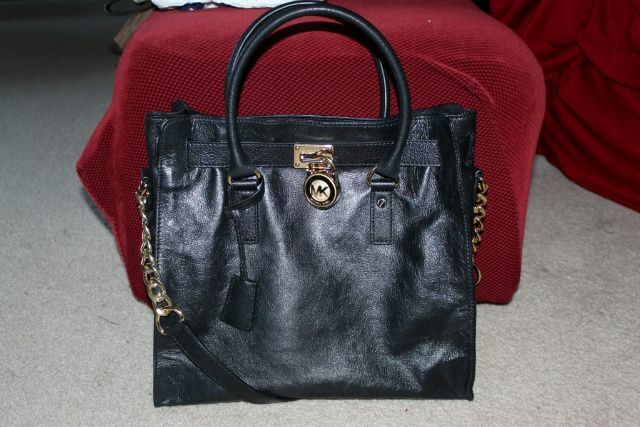 I never in a million years thought I was getting the large Hamilton tote from Michael Kors. I actually cried when I opened it. I know my hubby saw it on my holiday wish list, and I know I showed him inside the Michael Kors store, but it's a dream item, not a reality item!! Awww yayyy!! It's beautiful! Congratulations! ack! I'm so in love with the hamilton tote! Hubs did good! you lucky girl!! lucky girl! 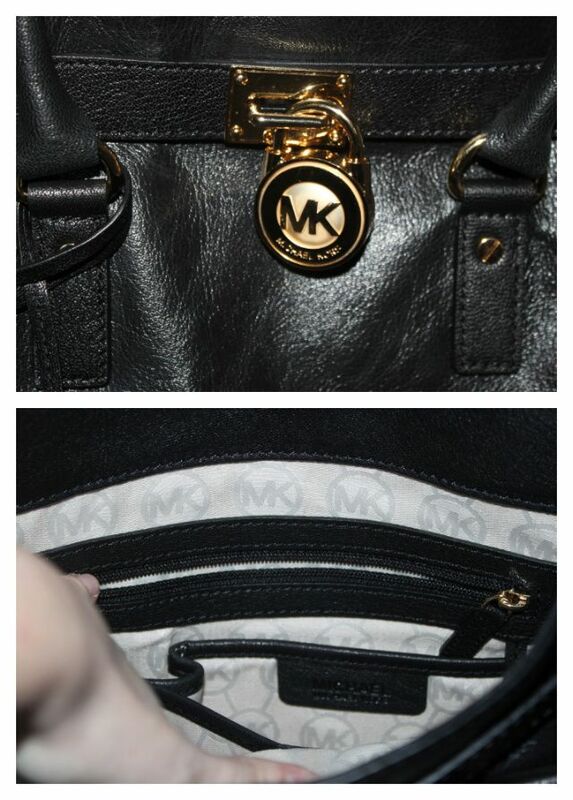 kors' bags always have the best hardware. enjoy!! Wow!!!! Way to go Ryan!!!! That's an amazing bag!!! Love it!